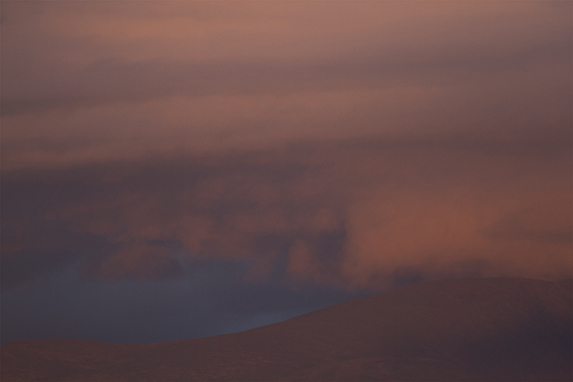 ‘the curve’: 51cm x 76cm Giclée print, aluminium dibond mounted, box framed. available as an edition of 10. 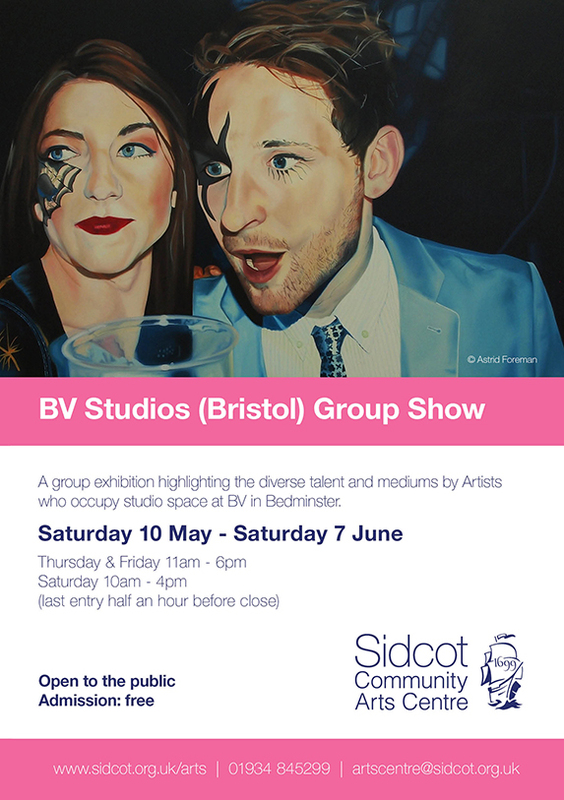 I’ll be showing some new (see above) and existing work with fellow BV studio holders at the Sidcot Community Gallery this summer. The exhibition showcases a range of artwork from ten selected artists, each exhibiting a small body of work. The show includes painting, photography, mixed media and more. Sidcot Community Arts Centre in the South West of England is a dynamic, flexible space that is home to visual arts, performance, music, workshops, talks, and much more. The gallery is only 15 miles from the city of Bristol and within one hour’s travel of Bath.